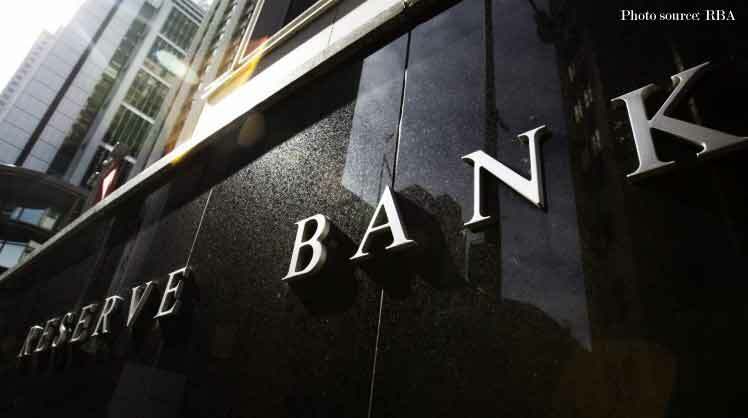 RBA Interest Rate Update 2nd October 2018 – The RBA board decided to leave the cash rate unchanged at 1.50 per cent. The latest national accounts confirmed that the Australian economy grew strongly over the past year, with GDP increasing by 3.4 per cent. The Bank’s central forecast remains for growth to average a bit above 3 per cent in 2018 and 2019. Business conditions are positive and non-mining business investment is expected to increase. Higher levels of public infrastructure investment are also supporting the economy, as is growth in resource exports. One continuing source of uncertainty is the outlook for household consumption. Growth in household income remains low and debt levels are high. The drought has led to difficult conditions in parts of the farm sector. Australia’s terms of trade have increased over the past couple of years due to rises in some commodity prices. While the terms of trade are expected to decline over time, they are likely to stay at a relatively high level. The Australian dollar remains within the range that it has been in over the past two years on a trade-weighted basis, but it has depreciated against the US dollar along with most other currencies.